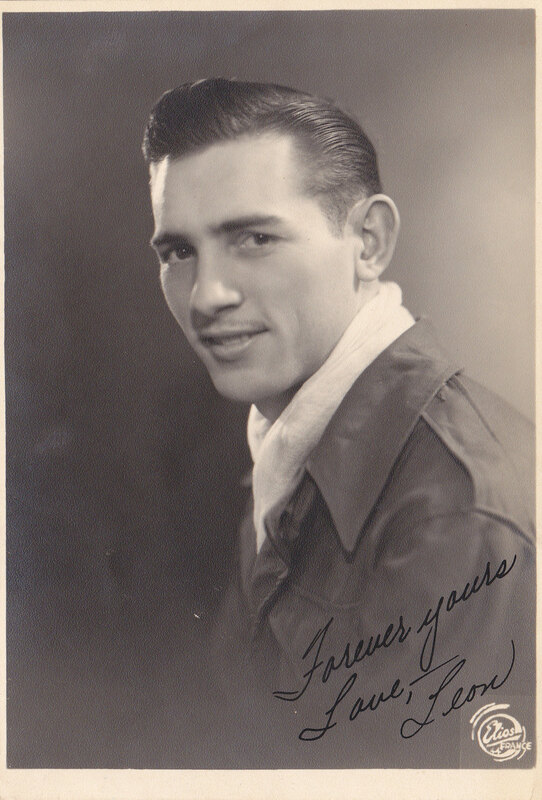 Five Sentence Fiction | Oh Danny Boy! What it’s all about: Five Sentence Fiction is about packing a powerful punch in a tiny fist. Each week Lllie McFerrin will post a one word inspiration, then anyone wishing to participate will write a five sentence story based on the prompt word. The word does not have to appear in your five sentences, just use it for direction. It’s visiting day here at the human ant farm and it’s nice of you to take time out of your busy day and visit us unfortunates trapped behind this glass shield. The air is getting very thin in here and our population are becoming desperate. We are desperately contending with the calamity of being suddenly cut off from the outside world by an impassable, invisible barrier; one that literally dropped out of a clear blue sky. To survive we are doing things you can’t believe. I leave my hand prints on this shield to take my dinner or maybe I will be dinner. I was lonely, a nerd, a recluse, never fitting in, pimple faced little runt and needing someone, really anyone to understand me. We were friends from high school, where we were first introduced. He was a good friend that would always cut you some slack. Being with him was like being seduced. 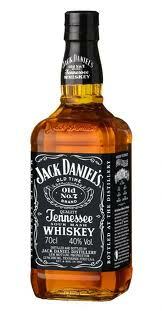 In conclusion please let me introduce you to my very good friend Jack. These five sentences are in response to Lillie McFerrin Five Sentence Fiction: Moon. For Lillie McFerrin Writes – Five Sentence Fiction prompt: Alone. What it’s all about: Five Sentence Fiction is about packing a powerful punch in a tiny fist. Each week Lillie will post a one word inspiration, then anyone wishing to participate will write a five sentence story based on the prompt word. 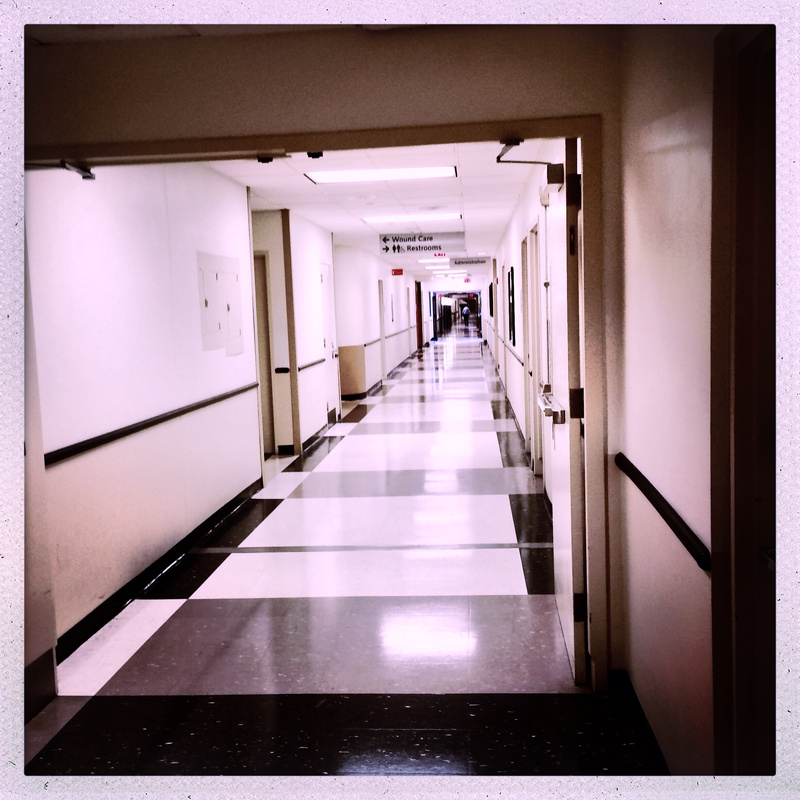 It’s very quiet at night; no nurses running around, machines being moved from room to room, visitors long gone. Only the constantly humming machine beside my bed comforts me. The machine has become my life. Life has become very simple now with an uncomplicated goal. My lover must keep humming. 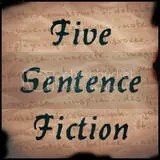 Lillie McFerrin hosts the weekly Five Sentence Fiction Challenge. The challenge this week is the word “Pieces”. What it’s all about: Five Sentence Fiction is about packing a powerful punch in a tiny fist. Each week she will post a one word inspiration, than anyone wishing to participate will write a five sentence story based on the prompt word. The picture shows a beaming couple being married under a Gazebo with the Pacific Ocean in the background. The groom looks at his bride and sees a beauty that absolutely radiates from within her. She looks at her groom and thinks how lucky they are and how wonderful the future will be for them together. I read them all dad. Even when nothing was new you wrote. The war must have been Hell! Those at home had you in their thoughts. I never wrote you once.